In this video I talk about how to raise your vibration using music. I share my favourite song and connect with the words which takes me to a place where anything is possible. 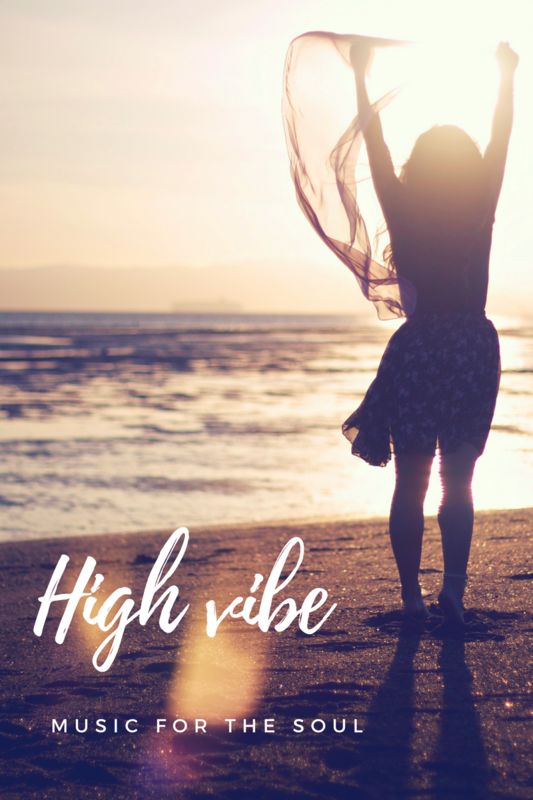 Share your vibration song in the comments.